الخيار الأفضل للحصول على المتعة والاسترخاء، فندق سي كيو كواليتي ويلنجتون يقع في منطقة رائجة من أفضل مناطق المدينة. يمكن من هنا للضيوف الاستمتاع بسهولة الوصول إلى كل ما تقدمه هذه المدينة النابضة بالحياة. يشكل هذا الفندق ملاذاَ مريحاً للاسترخاء ويمنح زواره فرصة للاستجمام والتجدد، وهو يقع على بعد خطوات من المعالم السياحية الكثيرة للمدينة. إن فندق سي كيو كواليتي ويلنجتون حريص على توفير الراحة للنزلاء، فلا يوفر الموظفون جهداً في تقديم أفضل الخدمات وضمان حسن الاستقبال. يمكن لضيوف الفندق الاستمتاع بالميزات التالية على أرض الفندق: خدمة الغرف على مدار الساعة, واي فاي مجاني في جميع الغرف, مكتب الاستقبال على مدار الساعة, مرافق مخصصة لذوي الاحتياجات الخاصة, تخزين الأمتعة. لقد جهزت هذه الإقامة الفندقية بعناية فائقة لتوفر مستوى عالي من الراحة. في بعض الغرف يجد النزيل تلفزيون بشاشة مسطحة, اتصال لاسلكي بشبكة الإنترنت (مجاني), حوض الاسترخاء, غرف لغير المدخنين, مكيف هواء. إن مركز للياقة البدنية, حمام سباحة داخلي, سبا هو المكان الأمثل في الفندق للاسترخاء وتفريغ طاقتك بعد نهار طويل. إن فندق سي كيو كواليتي ويلنجتون هو مكان مثالي للمسافرين الذين يتطلعون إلى الراحة والاستجمام في المدينة. العقار يطلب مبلغ تأمين مسترجع بقيمة 100NZD عند تسجيل الدخول. Great hotel with good facilities, friendly & helpful staff. Good breakfasts. One room had a balcony which was such a lovely bonus. My daughter enjoyed the sundeck & swimming pool. 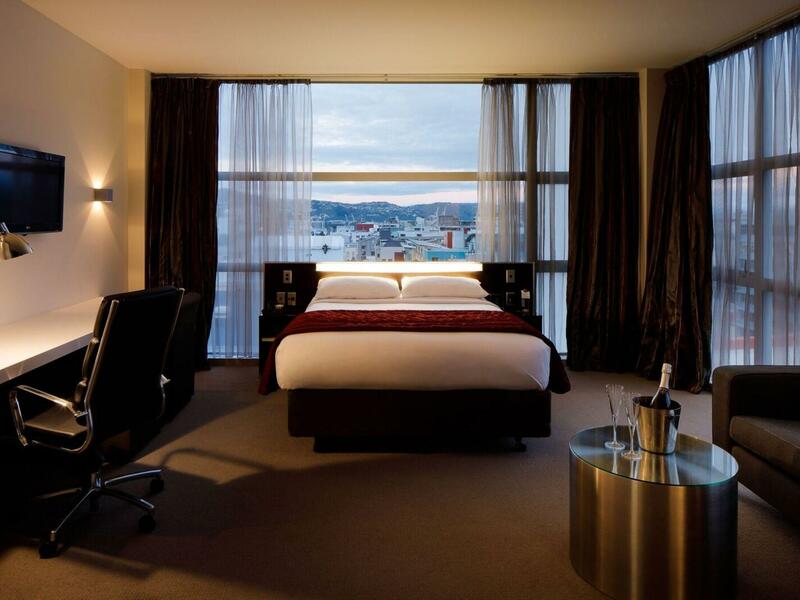 Prime location for exploring the city, shopping & dinners out. Amazing spacious twin queen bed apartments with great facilities we normally couldn't afford but managed to find a deal on Booking.com. Staff always very helpful & friendly. Great choices for breakfast. Great location for exploring the city. 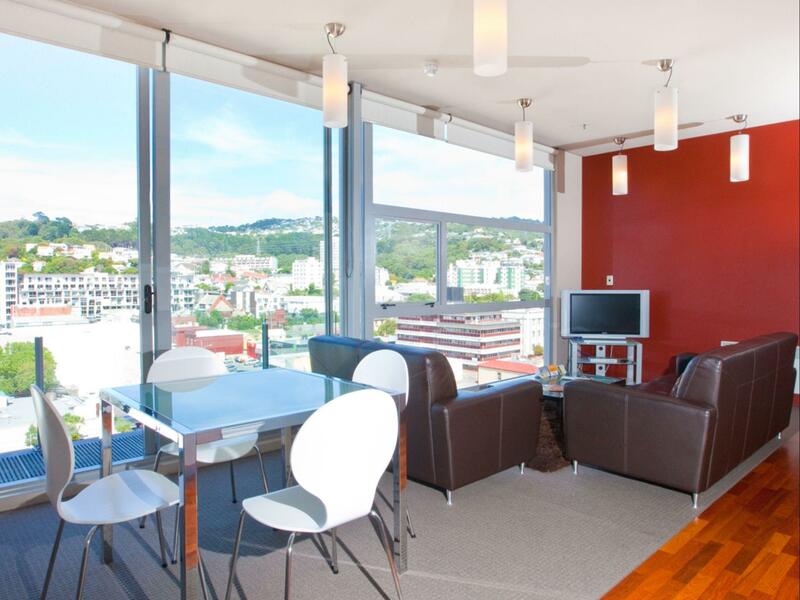 Had quiet rooms which we had specifically asked for having heard that rooms overlooking Cuba St could be noisy. Loved our stay here. 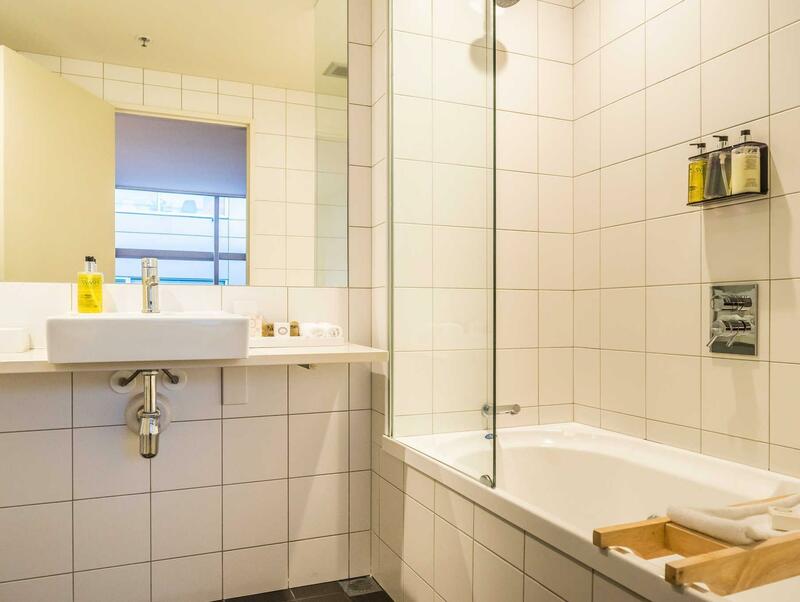 + location + spacious room +great staff especially the front desk - can be noisy at night and early in the morning so ask for quiet room that doesn't face Cuba street - the bathroom do have some black mould, housekeeper lack of eyes for detail which really a let down. Well located in city centre, easy access to waterfront . Excellent on site secure car parking. A minimal tea and toast breakfast unless you pay extra. Did not feel like a 4star hotel. The bathroom is tiny and the shower water goes over the entire bathroom floor, the heater did not work and the weather was cold and rainy, something on the roof banged all night during the windy night in Wellington NZ. We were given two tiny soaps for 3 days. The reading light attached to the bed was a bright neon that goes the width of the bed, and too in your face to use. The TV is on the side wall and not relaxing to view. 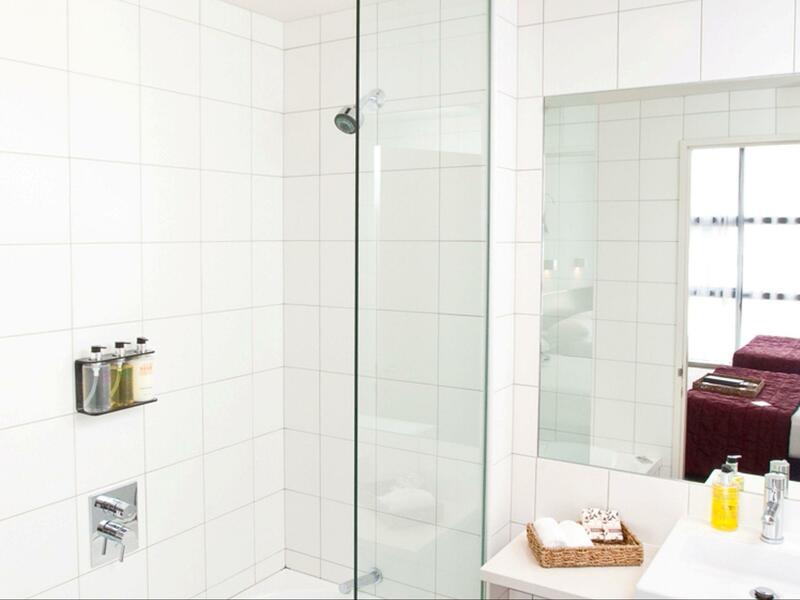 the room was huge and clean, shower pressure among the BEST I have experienced and property well located. unfortunately my stay was marred by a very unpleasant checkin experience, when I was told twice that the room was not yet ready, was then made to repeat my name several times, finally told that my room had not been paid for as my credit card declined, which was untrue, the room was prepaid. The other staff that we encountered were all very pleasant and professional. we did find the rooms very stuffy however you can open up the window but then it was noisy from a café / bar downstairs at night time who were really controlling the noise on the right side of the hotel... ( take earplugs I reckon everywhere) nice staff very obliging. We loved our stay at CQ Quality in 4 days we walked everywhere there was absolutely no need for a hire car. With a teenage son, the kitchenette helped keep the cost under control. Will definitely stay again. Myself and two friends stayed for WOW for one night - it was in a great location near restaurants and bars. The room was immaculate, comfortable beds and a lovely shower. It wasn't cheap, but was perfect for our short stay. Only complaint was that the meal (dinner) took 45 to arrive and meant we had to eat in 5 minutes and almost missed the show - food was lovely though. Loved it. The young blonde girl in the mornings is great and the Canadian (?) supervisor Zach is really helpful too. Loved the Quality side, not so keen on the Comfort size. The sign language in the hotel restaurant is soon awesome. I wish it was actually more of a challenge and you were encouraged to have your whole dinner in sign language hahaha - I'd be keen for that! Rooms warm, rooms clean, and friendly helpful staff at front desk. We had a great time, staff all helpful with anything we needed to know about Wellington. As were the ladies that cleaned our rooms, high standard indeed. 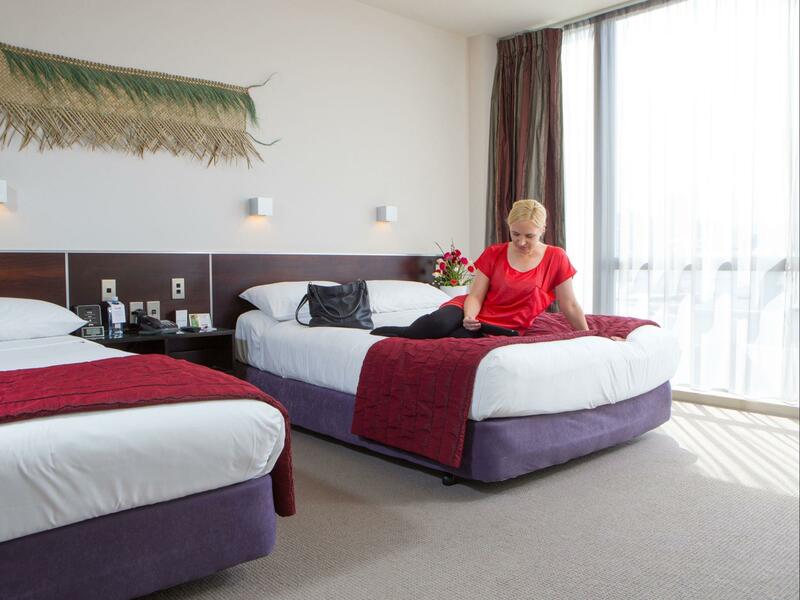 We will always recommend this hotel to our friends here in Auckland. One of us had already stayed here years ago, so another reason why we chose this place. We have stayed at CQ Quality Hotel before. 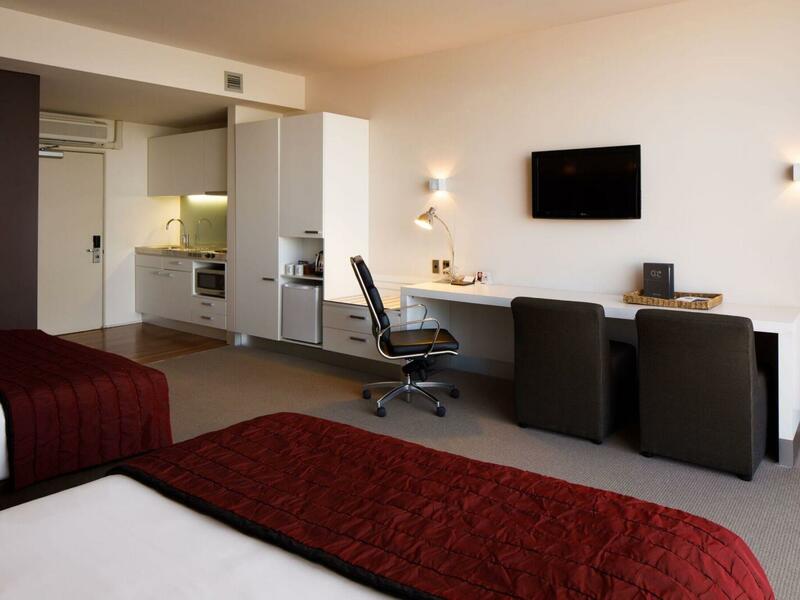 We choose to stay there as the rooms are spacious, modern and we like the location among the many interesting eateries and shops in and around Cuba Street. Our stay was great both this year and last year, and we will probably stay again next year when down in Wellington for an annual event we attend. 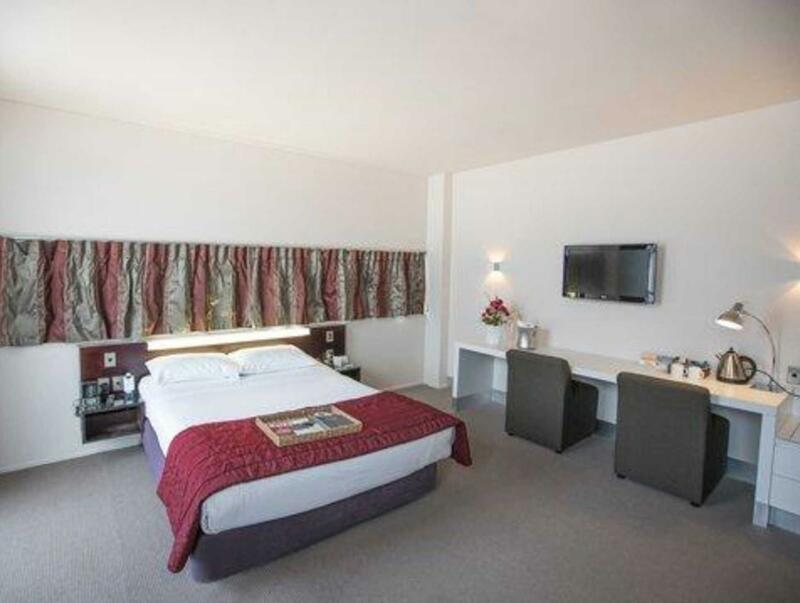 The staff and friendly and helpful and the rooms are kept extremely clean. We choose not to eat at the hotel, as there are exceptional eateries and iconic cafès within metres of the Hotel's front doors with interesting menus and a great Cuba Street "feel" about them. Our favourite is Fidels, which is just over the road. Location plus for us to attend the ANZAC service! Exceptionally friendly & helpful staff on arrival. Room was a great size too. Possible only downside was bathroom with shower having very average pressure. Cuba Street location was perfect - an easy walk to just about anywhere in Wellington city. Close to numerous restaurants, cafes to suit all budgets and tastes. The indoor pool and spa were a great option and the comfy deck where we were able to enjoy a sundown glass of bubbly was appreciated as we were lucky enough to have fine weather during our stay. Our room was located on the top floor which was lovely although a little hot - we needed to keep the small fan on at all times as the weather was quite warm. Accommodation throughout New Zealand seems to be geared more towards keeping people warm in winter and I understand the warmer days we experienced were a little out of the ordinary, but I would have expected a hotel of this standard to have air conditioning. Staff were excellent and paid prompt attention to all our needs. My room was well appointed. Enjoyed the ipad to look up attractions and where to go in Wellington. I had a problem with my air conditioning. Within an hour of reporting it a maintenance person had been in to inspect and organised to fix it at a time suitable to me. Great service from all staff at the hotel. Right from the start the duty manager secured me a parking space and went outside to point it out to me. My wife and I had an excellent new year's staying at a conveniently located hotel in Cuba street. The room was a good size and the bed was comfortable. We will definitely stay here again and would recommend to friends that are visiting Wellington.